Royal Bank of Canada says it is investigating a report that a customer was given a fake $100 bill over the counter on Monday. 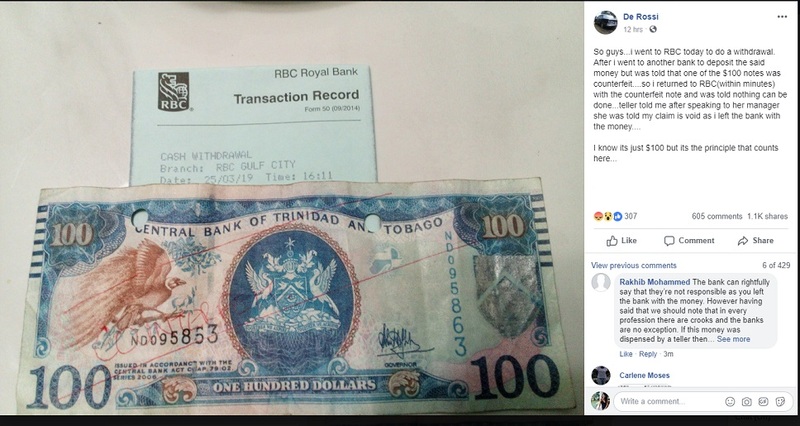 Loop TT reached out to the bank after a Facebook post went viral detailing the instance when a customer visited an RBC branch at Gulf City Mall in La Romaine, only to allegedly receive the counterfeit bill. 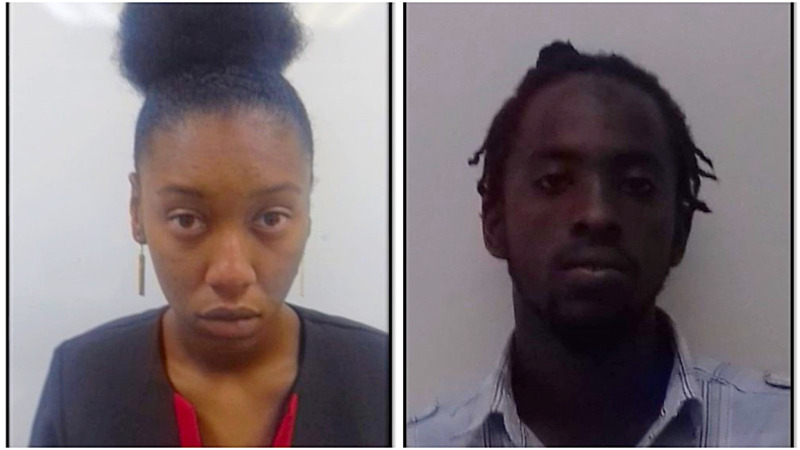 The social media user said he went to the bank to make a withdrawal and went to another bank to deposit the cash. However, he was informed that one of the bills was fake. The poster said he returned to the bank but was told that his claim was void since he left the establishment with the money. 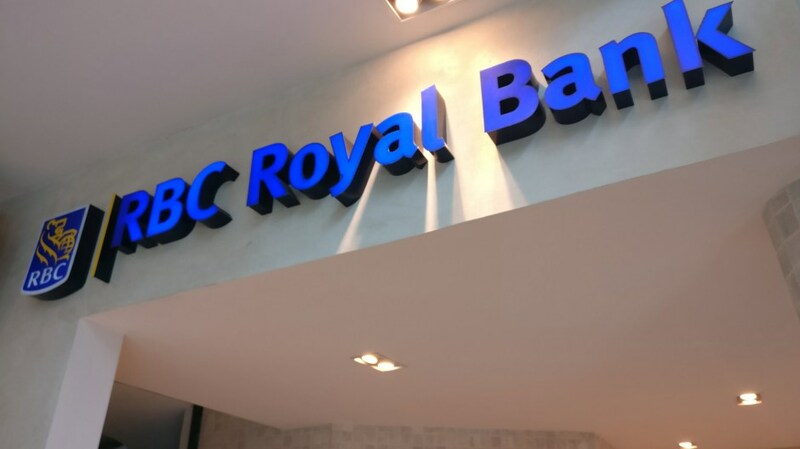 In response to an email correspondence on Tuesday, a corporate spokesperson for the bank said they have reached out to the customer. He added that the Canadian bank continues to work toward addressing all fraudulent activity that may involve or affect the institution.